This class is for energetic little ones who love to move! 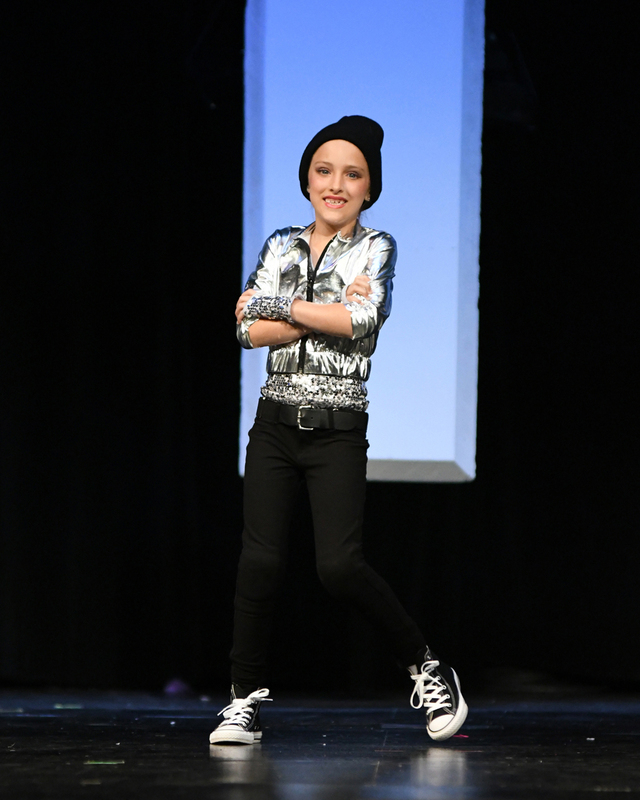 Dancers will learn basic jazz technique and hip hop moves while developing rhythm and confidence. Music is age appropriate and will encourage an engaging, high energy class.